Nicole Pogue earned her Real Estate License in 2010 in Tennessee. Since then, she has worked with and learned from some of the industry's top agents and coaches to enhance her understanding of the market and all aspects of real estate. Nicole obtained her Missouri Brokers license in May of 2015. 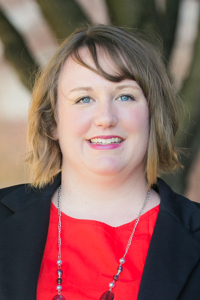 Nicole truly understands the dynamics of the St. Louis real estate market and is an expert at educating her clients so they can make the best decisions for their needs. She enjoys taking a direct, hands on approach with her clients. Nicole understands that the purchase of a home is often the largest purchase a person will make in their lifetime. 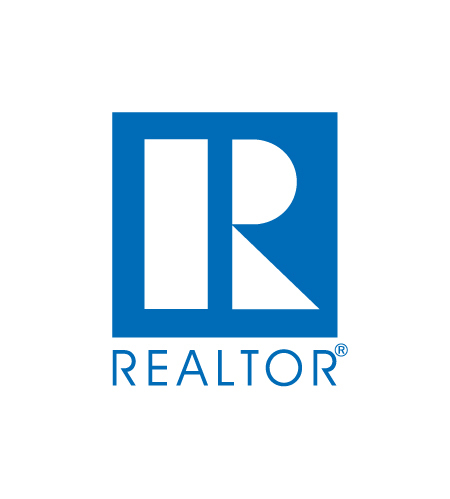 She believes REALTORS have an obligation to be well educated to provide the level of service and protection her client's deserve. 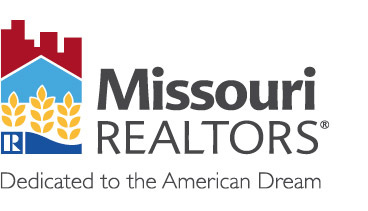 Nicole is a member in good standing of the St. Louis Association of REALTORS (SLAR), Missouri Association of REALTORS (MAR), and the National Association of REALTORS (NAR). Nicole understands the stresses and hassles involved in the buying and selling process and she strives to alleviate these concerns for her clients as much as possible. Whether buying or selling, be it your first home, your last home, or building your investment portfolio, Nicole Pogue has the knowledge and experience to deliver the unsurpassed service you deserve. Because of her track record of accountability, education, attention to detail, and personal attention, Nicole's clients become customers for life.